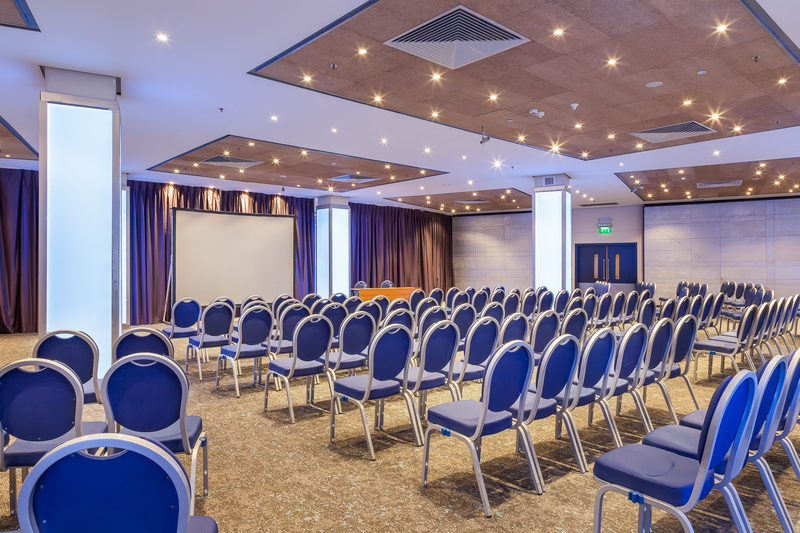 Situated in the heart of the Portomaso waterfront in stylish St Julian’s Bay and just twenty minutes from the airport, the Hilton Malta hotel was designed with business in mind.Host meetings, conferences, exhibitions and events at the Hilton Malta hotel. Experience functionality, refinement and all the amenities necessary to ensure a successful event.The hotel features an extensive range of meeting rooms, ideal for any corporate events from 2 to 1,330 delegates. Our meeting standards ensure that assistance and support services are always close at hand. From informal lunch meetings with colleagues to large corporate functions, the Hilton Malta hotel is an ideal venue for any meeting, conference or event. The Conference Centre at the Hilton Malta hotel features a variety of well-equipped Meeting Rooms, including the impressive Spinola Suite and the enormous Grand Master’s Suite, which can accommodate up to 1,330 delegates.The versatile Grandmaster Suite is a multi-functional venue able to host conferences and meetings, celebration dinner or receptions, fashion shows, product launches and concerts. 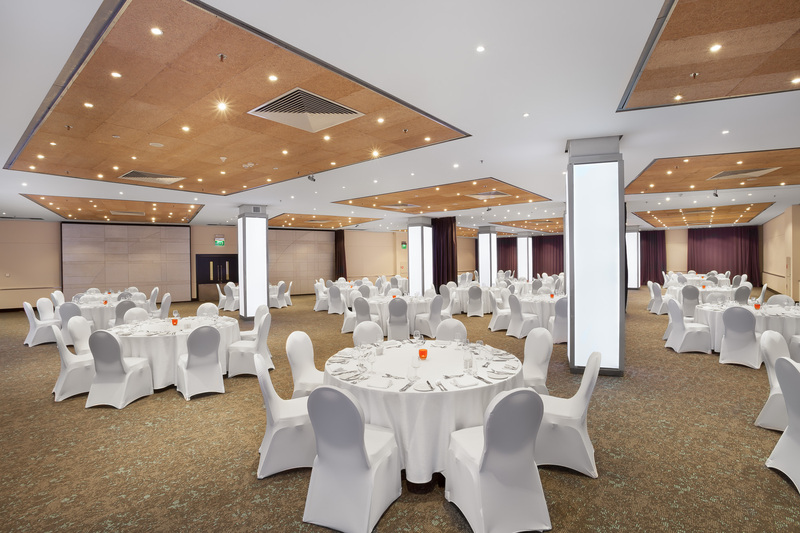 This spacious suite can seat up to 1,330 guests in theatre style including 230 seats on a stylised tiered balcony. The stage can be dismantled or customised to guests’ requirements. State-of-the-art lighting and audio equipment are readily available. The Spinola suite is a multi-purpose venue offering 780 sq. m. of space for fairs, exhibitions, business lunches, coffee breaks and cocktail receptions. This diverse suite can be extended to the main lobby, providing a total area of 1,351 sq. m. of flexible function space. Other meeting rooms ranging in capacity from 80 to 300 delegates are situated on four floors of the Conference Centre with easy connection from the lifts, escalators and stairs. One can even enjoy a coffee break on the terrace overlooking the delightful Portomaso Marina and Sliema in the background. The catering possibilities at the Hilton Malta Conference Centre are endless. A dedicated kitchen at the back of the Centre, together with pantries on all floors ensures the smooth running of any dining requirement that clients require no matter how exigent they may be.